Featuring 3 Bedrooms, 2 Bathrooms, A Gas Fireplace And A Fully Fenced Yard! Don’t miss out on the opportunity to own this 3 bed/2 bath ranch, in Waterglen. Situated on a quiet cul-de-sac, backs to open space and is close to the neighborhood park. Features include: laminate flooring and newer appliances in the kitchen, a 5-piece master bathroom with a walk-in closet and a third bedroom that could be used as a study/office. Yard is fully fenced, ready for the Colorado summer nights. HOA includes non-potable water for landscaping. Offers due 7/1 by 1:30 pm. For more information, please visit http://windermerenoco.com/listing/61520620 or call Greg Rittner at (970) 460-3033. 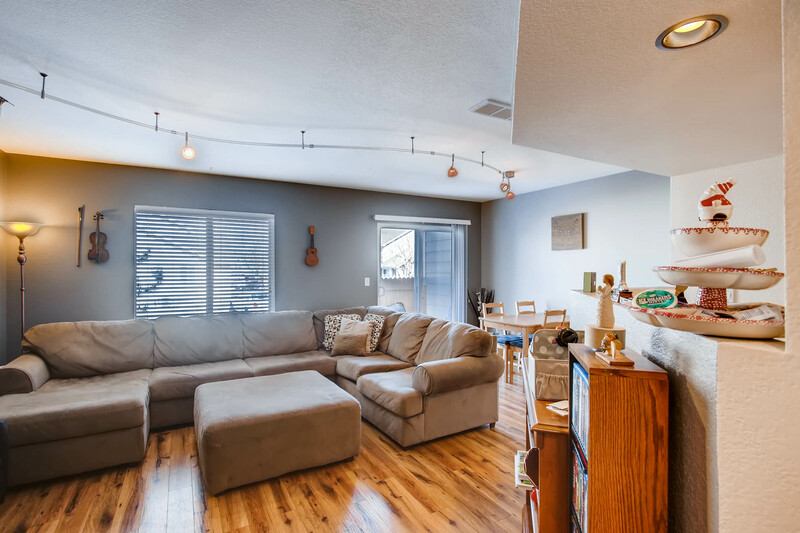 Featuring 4 Bedrooms, 3 Bathrooms, And Vaulted Ceilings With Exposed Beams! 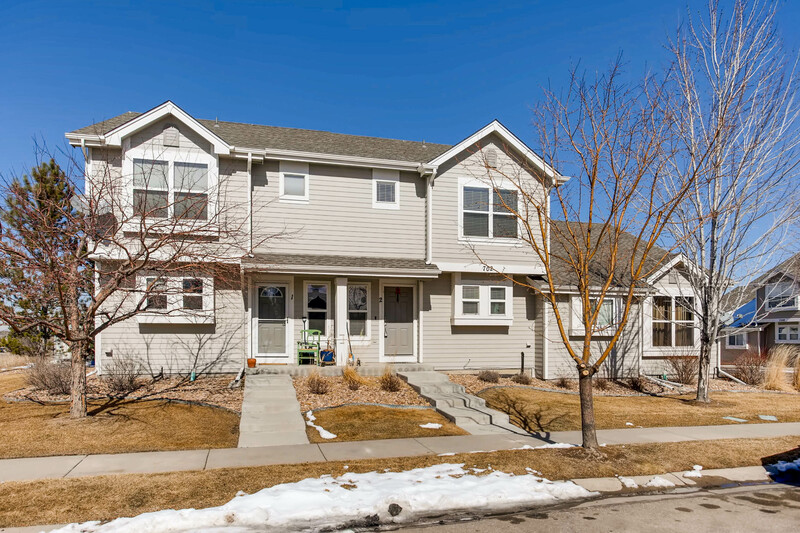 Great west Fort Collins rental property! Currently rented through the end of July 2017 for $1800 per month, and August 1st 2017 through July 2018 for $1875 per month. Big backyard, brand new exterior paint and kitchen flooring. 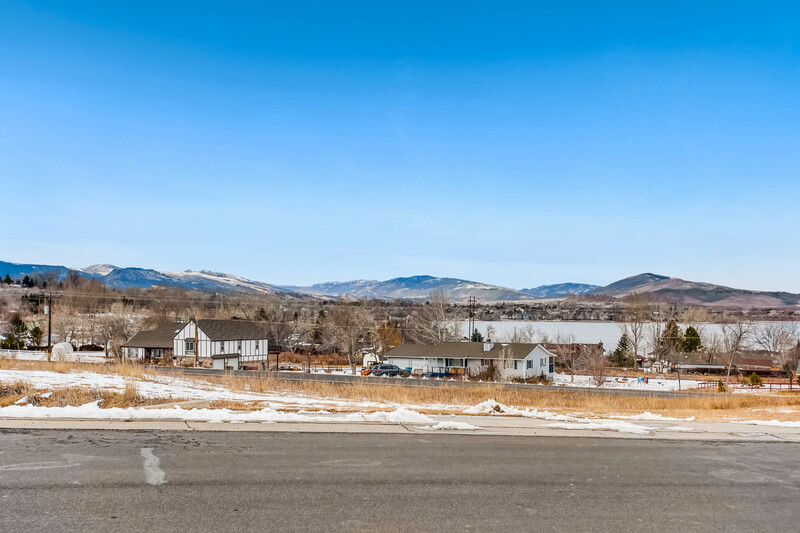 Easy access to CSU and Horsetooth! For more information, please visit http://windermerenoco.com/listing/59453431 or call Paul Hunter at (970) 673-7285. Featuring 4 Bedrooms, 4 Bathrooms, A Tranquil Sunroom And A Large Lot! Incredibly well maintained home on a large lot. Plenty of space for entertaining family and friends. Enjoy great meals in the eat-in kitchen or host a large dinner in the dining room then retreat to the formal living room. Upstairs features four bedrooms and a three-quarter master bathroom. The sunroom offers a tranquil place to enjoy some peace and quiet. A fireplace in the family room and the basement rec-room makes for a cozy home throughout. For more information, please visit: http://windermerenoco.com/listing/57876005 or call Sarah Schilz at (970) 460-3033. Featuring 5 Bedrooms, 5 Bathrooms, A Covered Deck, And A 3-Car Garage! Better than New! Exquisite custom built two-story home with a finished walk-out nestled on a secluded 1.4 acre lot and just minutes from Old Town. This gem is an outdoor lover’s dream with a recently finished covered deck that overlooks Maxwell Natural Area along with a private pool retreat that will provide endless summer enjoyment. The spacious and open main floor offers new carpet & refinished hardwoods. The updated walk-out basement offers an additional bedroom, recreation room and wet bar. 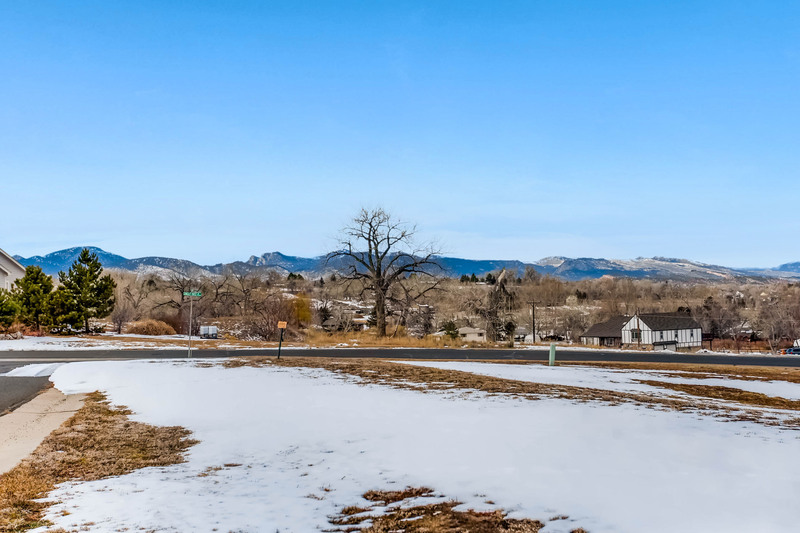 For more information, please visit: http://windermerenoco.com/listing/55483182 or call Natalie Davis at (970) 460-3033.